Healthcare can be costly, complicated, and frustrating to navigate. But the winners in D CEO's annual awards program are working hard every day to make it less so. Dallas-Fort Worth’s healthcare industry, which employs at least 600,000 skilled professionals, is valued at a whopping $52 billion annually—or 15 percent of the local economy. It’s a giant among North Texas business sectors, and unique in that its everyday undertakings truly are matters of life and death. That’s why, in this, our fourth annual D CEO Excellence in Healthcare Awards, we are once again recognizing the critical role this industry and its leaders play in DFW. Here you’ll read about the region’s most outstanding professionals in healthcare in 11 categories. You’ll also learn about exciting new medical procedures, cutting-edge technologies, innovative wellness programs, and ambitious expansion plans. Though varied in size and intention, they’re all aimed at the same general goal: providing high-quality care while spending healthcare dollars in the smartest ways possible. 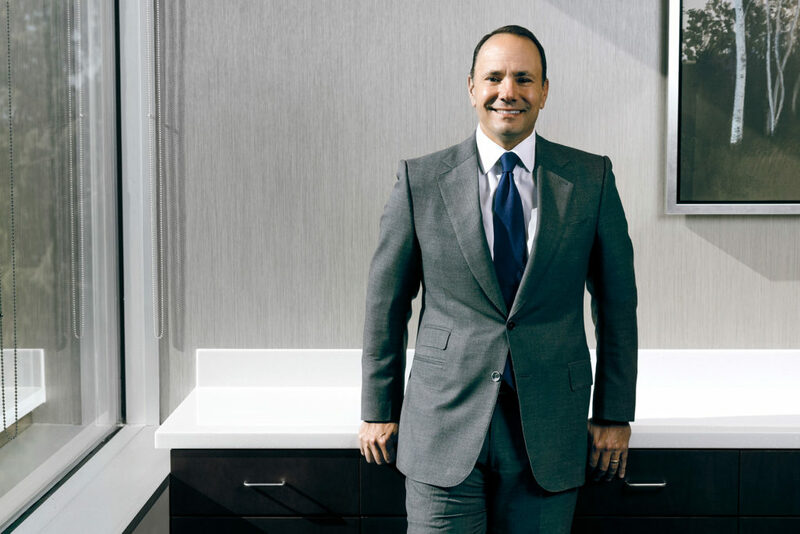 As president of HCA Healthcare’s North Texas division, a system that encompasses 14 hospitals, 29 CareNow urgent care centers, 11 ambulatory surgery centers, and more than 7,000 physicians, Erol Akdamar is known for his dedication to the mantra “excellence always.” Last year, Akdamar successfully rebranded HCA North Texas to Medical City Healthcare, an effort that united the division’s hospitals under a shared name and a common vision—one that affords patients greater access to healthcare with the highest standards of quality. 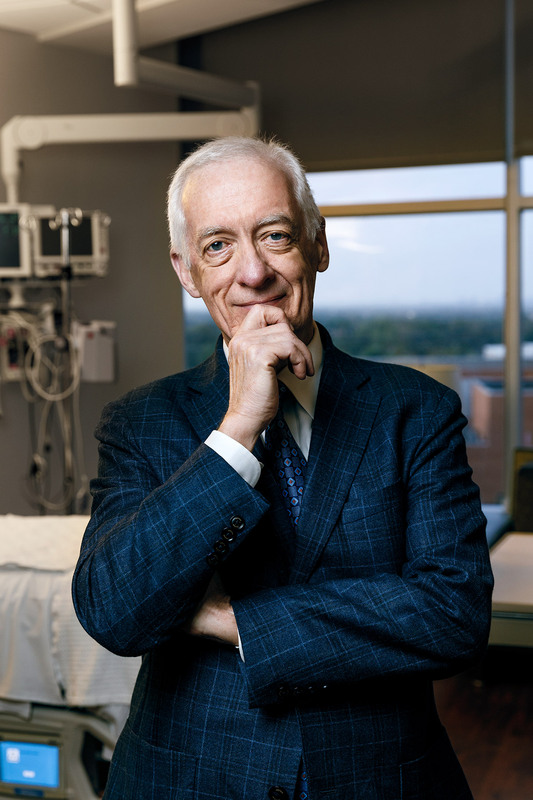 Toward that end, he led a $1.5 billion capital investment initiative dedicated to improvement and expansion, and was integral in the strategic purchase of three new hospitals. More than 5 million people in the United States are diagnosed with heart valve disease each year. Enter transcatheter aortic valve replacement (TAVR), a new procedure that replaces problematic aortic valves by threading artificial valves from the leg artery to the heart. Ten years ago, Baylor Scott & White conducted the first TAVR in Texas. Today, TAVR trials are ongoing internationally as a step toward FDA approval—and two Baylor Scott & White hospitals are leading the way. TAVR will likely become the gold standard for heart valve disease care, and through huge enrollment numbers and hundreds of procedures conducted, Baylor Scott & White is working to bring this life-changing technology to North Texas. Children’s Health is combining medical expertise with technology to help save kids’ hearts. The technology, co-developed by a software company, uses 3-D imaging to create customized heart models that can be used to plan cardiac procedures, educate patients’ families, and train physicians. These models aim to improve the accuracy and overall effectiveness of pediatric cardiac surgeries, all while reducing the amount of radiation children receive during surgery planning phases. Earlier this year, Children’s Health held a national event to educate practitioners on the uses of 3-D modeling and, by assisting with procedures previously thought impossible, this technology is already working wonders today. President and CEO of T-System Inc. Given the hectic daily pace of emergency rooms across the nation, it’s little wonder that an easy-to-use medical documentation system for ERs would prove so popular. The T-System got its start back in the 1990s as a template-based filing system called T-Sheets, which allowed doctors to stay organized and save time through efficient record-keeping. Under the leadership of president and CEO Roger Davis, the T-System has since expanded to include several technology-based solutions. These include a cloud-hosted version of the original paper T-Sheets and EV for Physicians, a documentation system that aims to improve physician productivity, increase revenue, and enhance care quality. The Methodist Mansﬁeld Medical Center Sports Physical and Echocardiogram (ECHO) Community Outreach Program was created after a local high school football player died on the field. The student was a victim of hypertrophic cardiomyopathy, a treatable heart condition that’s the leading cause of sudden death among young athletes. Seeking to combat similar preventable losses, ECHO Community Outreach leaders Angel Biasatti, Alan Taylor, Jeff McDaniel, and Karen Yates launched a cost-effective program that screens young athletes for cardiac abnormalities at no charge to their families. The program reaches more than 33,000 students in a 200-square-mile radius and, since its 2007 inception, has performed more than 1,000 ECHOs and 6,000 sports physicals. Seventy-year-old Mike Koenig works the information desk at Methodist Mansfield Medical Center every Wednesday. “I get so much more out of being there and serving others than I give,” says Koenig, a former Air Force lieutenant colonel. Greeting and assisting patients is a big part of his volunteer work, but whether it’s raising money, helping with new program launches, selling raffle tickets, chairing volunteer committees, or donating to raffles, Koenig prides himself on serving Methodist Mansfield in any way he can. Since 2014, he’s donated more than 1,300 volunteer hours and, in the past year and a half, he’s helped raise $31,000. With costs climbing and widespread instability, it’s no secret that healthcare is one of the most complicated issues facing our country today. A glimmer of hope comes in a partnership that marked the first of its kind in the North Texas region: A joint venture between Aetna Inc. and Texas Health Resources. After announcing its executive leadership in 2016, the partnership shifted into high gear this year to improve healthcare for individual patients and employers by bridging the gap between care provider and insurer. The hoped-for result: well-coordinated healthcare that is both high-quality and affordable. The Southwestern Health Resources network, encompassing 31 hospitals and 2,000 physicians, serves as the center of the endeavor. 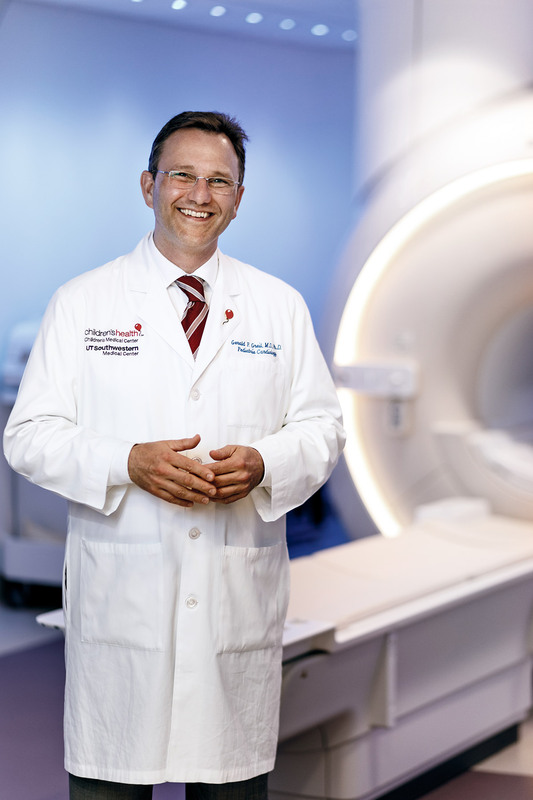 When a patient with a set of difficult-to-diagnose illnesses went to Dr. Richard Snyder of HeartPlace Medical City, she’d already cycled through several other cardiovascular physicians, none of whom offered much hope. But in Snyder, she found a compassionate practitioner dedicated to finding an effective treatment. 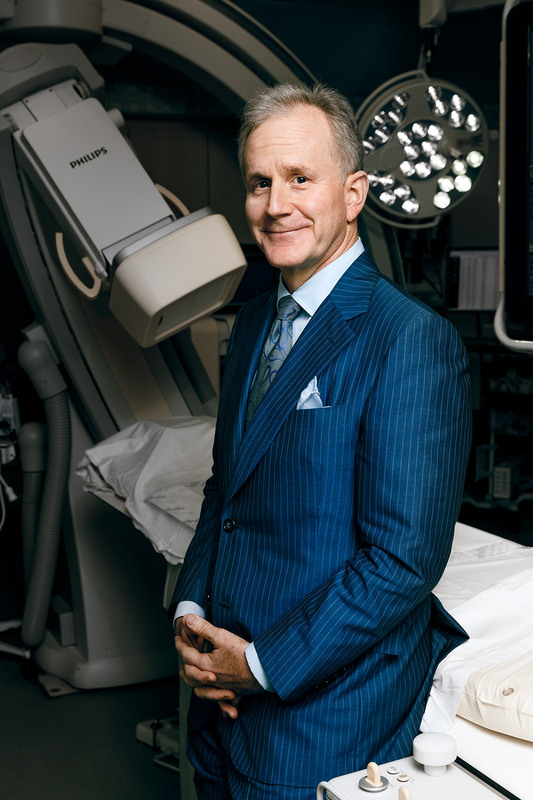 Snyder, who’s board-certified in cardiovascular disease, interventional cardiology, and advanced heart failure and transplant cardiology, prides himself on patient advocacy. He’s been featured in multiple issues of D Magazine’s Best Doctors and Texas Monthly’s Super Doctors. Today, with Snyder’s thorough care, the patient with the difficult illnesses has hope for a future of better health. “Before the class, I did not read the labels.” This quotation from a Healthy Cities program participant reflects the change that Baylor Scott & White Health is making in underserved communities. Under Operations Manager Ashley Hutto, Healthy Cities was created to help people at risk for chronic illness learn more about exercise, medication management, and nutrition—including what to look for on food labels. The classes offer individually tailored health advice and biometric readings. And, in an effort to combat the harmful effects of living in food deserts, Healthy Cities provides participants with new recipes and ingredients, as well as access to “farm stands” that vend produce at low cost. 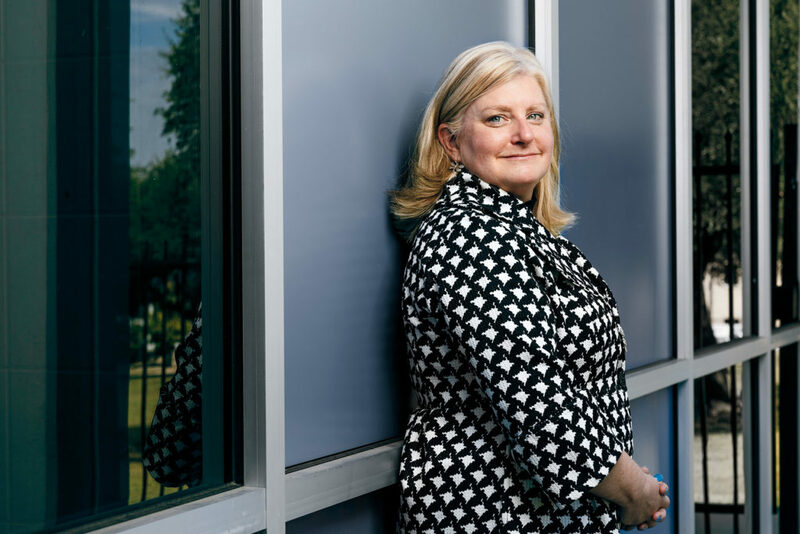 By coupling cutting-edge technologies with patient-focused innovations, UT Southwestern Medical Center is poised to usher in a new era of quality oncology care. UT Southwestern’s new Radiation Oncology Building—the largest of its kind in North Texas—encompasses three stories and 63,000 square feet. The facility boasts a disease-based organizational structure, an advanced treatment planning system, and technologies that include a radiosurgery system, called the CyberKnife, and six linear accelerators. The Radiation Oncology Building also will soon be the second in the country to offer the GammaPod, a patient-friendly treatment focused specifically on early-stage breast cancer. 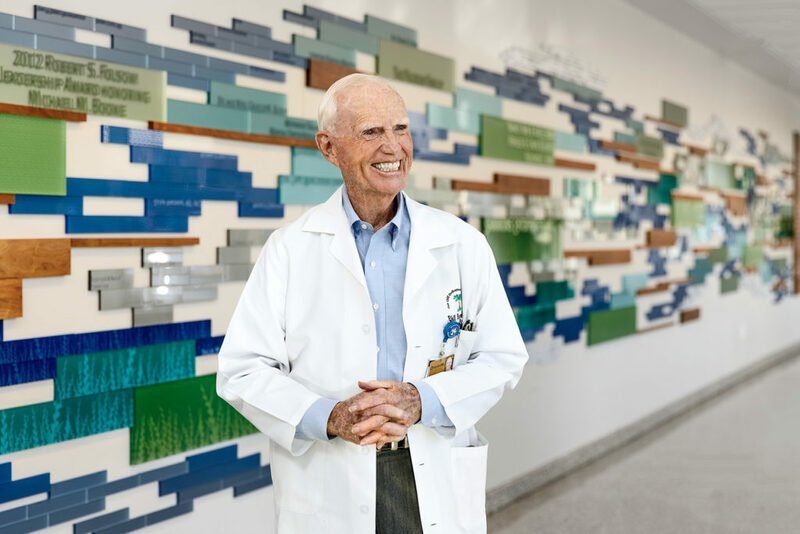 Dr. Phil Berry Jr. is celebrated for his expertise as an orthopedic surgeon, but his contributions to healthcare span more than 40 years. 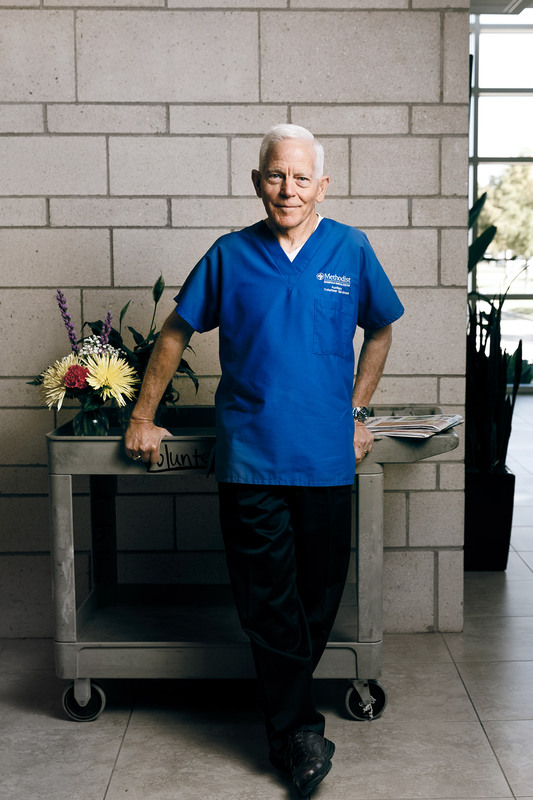 In 1971 he joined Methodist Dallas Medical Center, where he worked with colleagues to add a trauma care program—the second-oldest in Dallas County. He was also integral to the 1979 launch of CareFlite, a nonprofit air ambulance that expanded access to critical care and has serviced more than 110,000 patients. In 1997, he helped launch an annual golf tournament that has raised nearly $1 million for organ transplant recipients. Today, Berry is still going strong. He performs orthopedic surgeries three days a week, and recently completed his 1,000th hip replacement surgery.